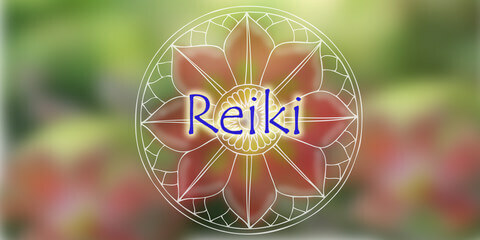 An evening of gathering like-minded Reiki practitioners and those who wish to explore the power of Reiki. The time together will be about giving or receiving in a casual atmosphere of friendship, honor, positive energy and devotion. The Reiki Mandala is open to all and coordinated with Ursel Harmon. Downtown, James Island, Johns Island, and Folly Beach.